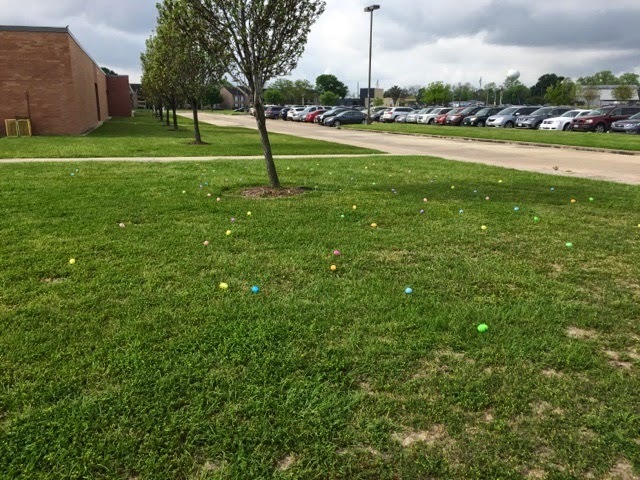 So I was set on doing an Easter egg hunt for my firsties, but everything has to be to the TEKS. So I had to come up with an idea for making an Easter egg hunt educational, then boom, it hit me!! I created three egg hunt style games. The first one is with compound words. 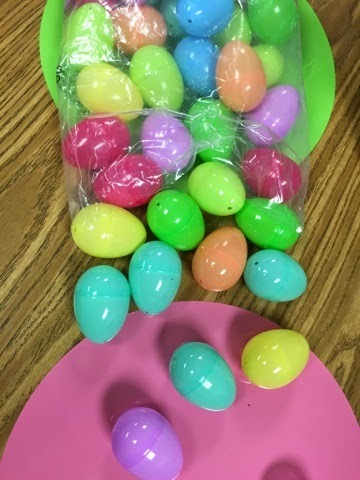 I made exactly enough eggs for each student to get one. 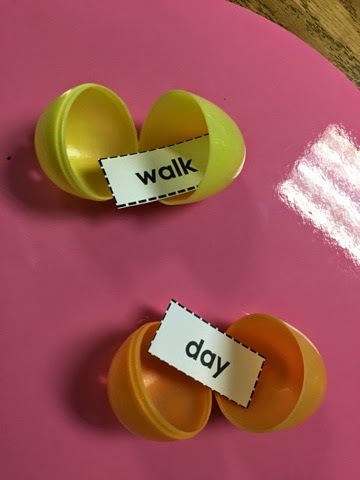 Each egg had part of a compound word. I had them find their egg, open it, and read the compound word part. Then, they had to find the person who had the other part of the compound word. 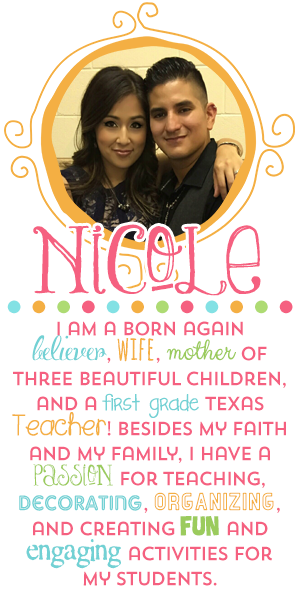 My kiddos loved this. The next activity was a phonetic one. Were were working on aw/au sounds. So I put aw/au words in eggs. 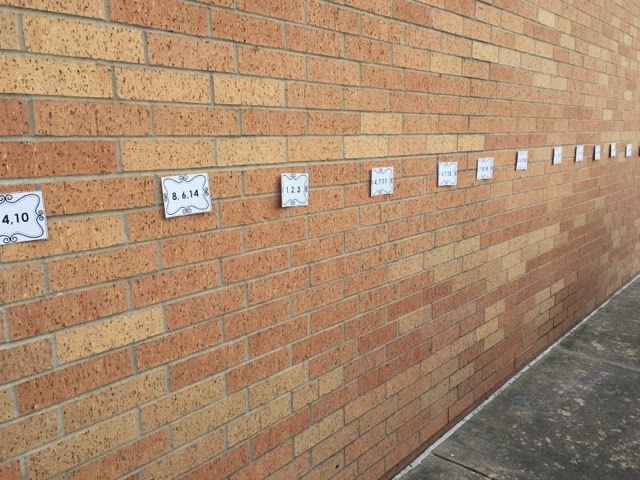 Once the kids found their egg and read the word, they had to go and stand under the correct sign. So they basically had to sort themselves. The next activity was for math. 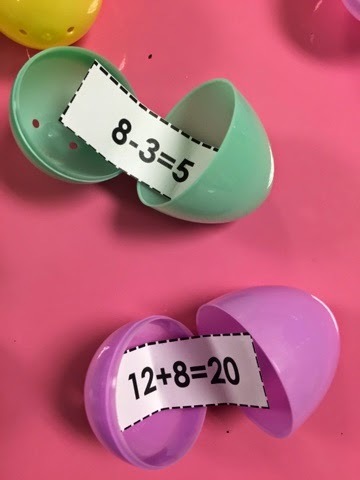 We were working on related facts, so I filled each egg with one fact which is part of a fact family. 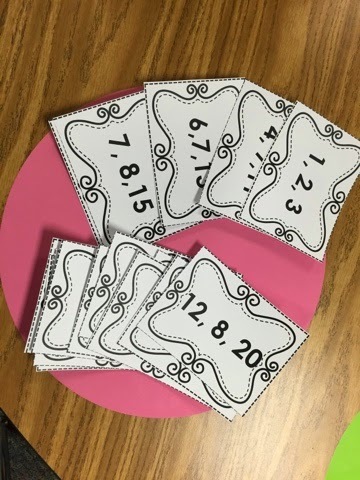 I created 2 addition and 2 subtraction for each family. 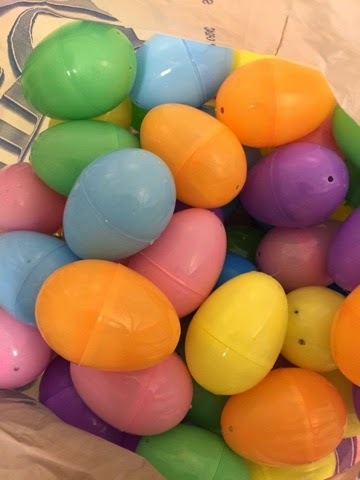 I filled enough eggs for each kid to grab one per round. 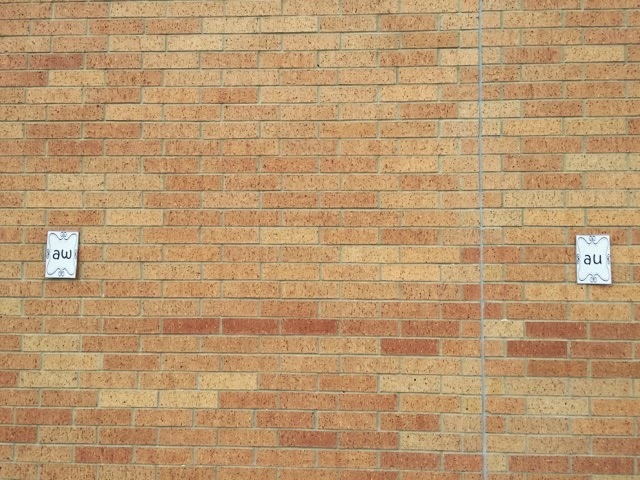 I hung the fact family signs along the wall. Then my students each picked one egg, opened it, and read it. After reading their fact they had to go and stand under their fact's family! There ended up being 4 students under each fact. My kiddos had a blast! Instead of filling the eggs up with goodies, I turned them into games. At the end I gave each student a goody bag filled with pencils, erasers, bubbles, and of course candy!! I hope you guys enjoyed this fun Easter idea. This could even be used in workstations as well! You can grab your game templates at my TPT Store! !